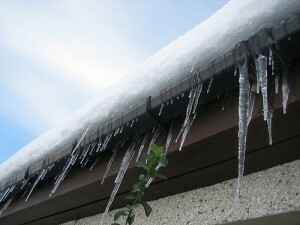 In spite of the fact that its name implies that it does not have seams, seamless guttering is a system that does indeed have seams. 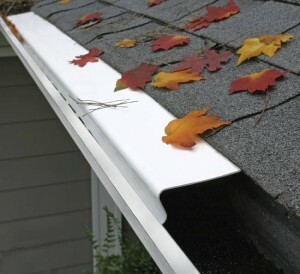 For those that don’t know, a gutter system is a system of channels that collects and diverts the rain water away from your roof and walls of the house. 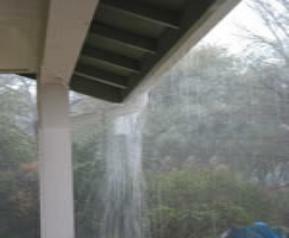 A guttering system is a very important component of your house due to its functionality. 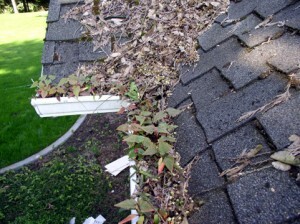 Installing a good guttering system you will avoid damages and further costs in the future. 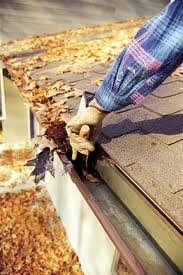 You will also maintain your house clean, dry and in a good looking shape. 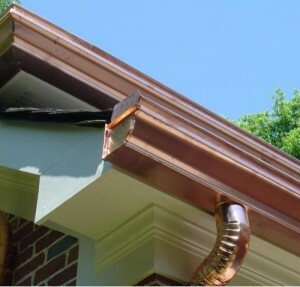 A seamless guttering system is a system that in fact implies just a few seams which are located at the corners of your house and at the place where downspouts are installed into the gutters. 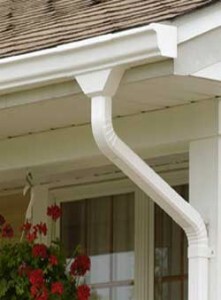 A seamless guttering system is a good choice because of its strength and durability and also because of the design. 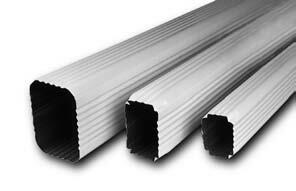 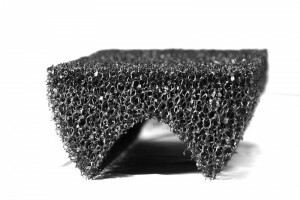 They are made in a variety of materials but the most used are aluminum and plastic and they are very used due to their strength and lack of leaks. 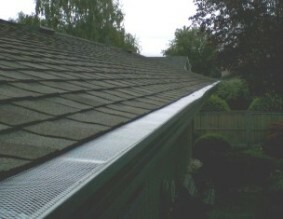 The installation process of a seamless guttering system can be a do-it-yourself job that you can perform in a weekend. 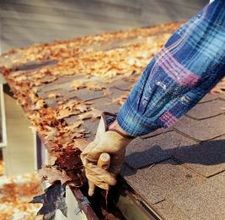 It is very important to choose first the color that match with the design of your house and the sizing. 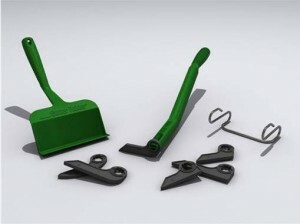 After that you will choose how to mount your system by using clips or clamps. 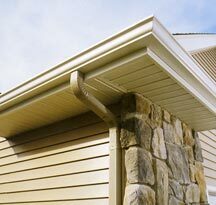 Once you installed your system you will have to choose the type of downspouts that you want to use. 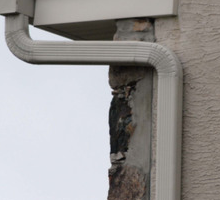 It is very important for you to use bracket supports for your downspouts, so in this way you will prevent downspouts from blowing and shading on bad weather.